York House, or 'York', is one of the 6th Form boarding houses at Downe House. Every year, we fundraise for a particular charity. The charity we have chosen for 2018 is 'Action4Archie' which is dedicated to helping people with Duchenne Muscular Dystrophy. It is named after Archie Hill who was diagnosed with Duchenne in 2008 when just 3 years old. 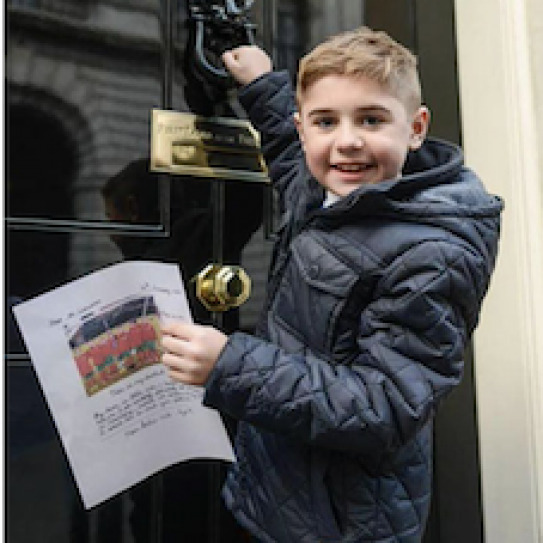 Since then Archie and his family have campaigned tirelessly for improvement in the treatment and care of those who suffer from this debilitating and life-limiting condition.